We are reckoned as a prominent Manufacturer, Exporter and Supplier of high quality Golden Sandstones. Golden Sandstones, offered by us, have high strength and perfect finish. Our Golden Sandstones have appealing golden color and excellent durability. The Golden Sandstones can be availed from us at market leading prices and are suitable for both interiors and exteriors applications. 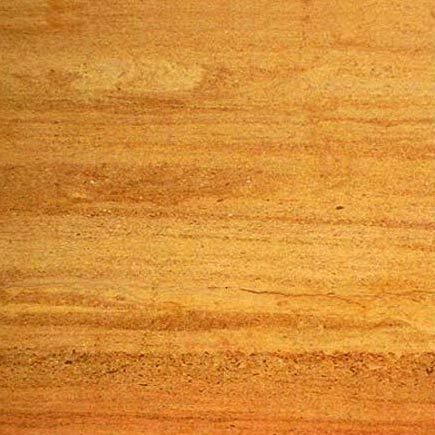 We are regarded among the trusted Golden Sandstone Exporters and ensure that our orders reach customers on time. These Golden Sandstones have a lovely color and can add a touch of brightness and cheerfulness to any kind of décor. Proper care is taken while packaging the stones to avoid any damage during transportation. You need not have any worries regarding quality when you are buying any kind of products from us.